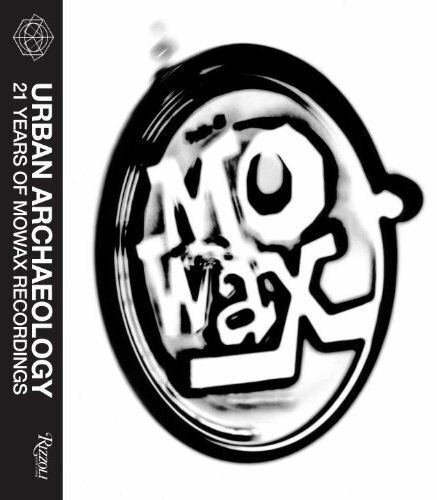 It’s no secret that Rizzoli will be the publisher of the forthcoming Mo’ Wax Urban Archaeology book. 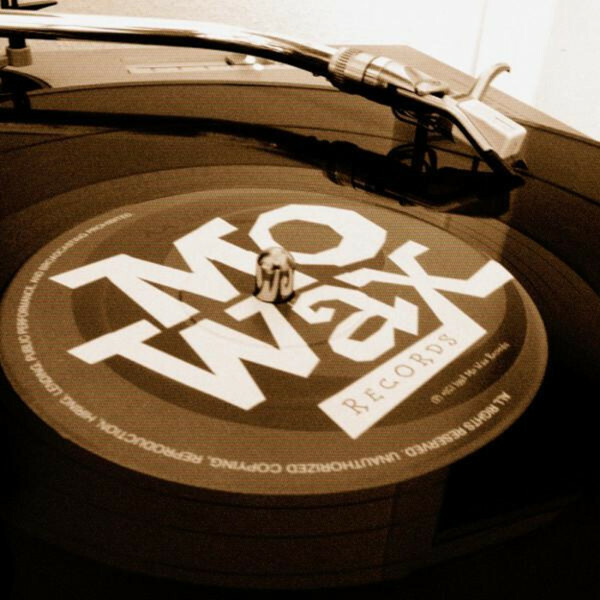 They now have put up a page about the book on their site, with an image of the cover. This may not be the final cover since the book is just in its early stage of writing.